Linda Petrie Bunch has been viewing the world through her own unique lens since she was a kid. It was her first camera, a Brownie, that enabled Linda to capture the images she loved. Later, as her cameras became more powerful, so did her vision. She created documentaries and became an avid outdoor photographer. It was probably inevitable that Linda would eventually master the computer as an artistic tool, too. Since 1996, she has been both a graphic designer and Internet developer. Now Linda has found her way to the simplest and most challenging tool of all: the brush. 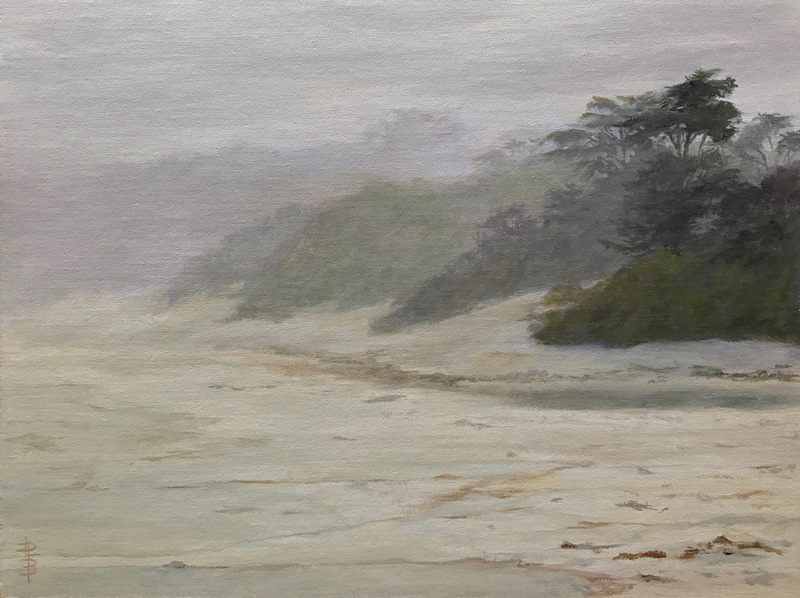 In 2009, Linda fell in love with oil painting and has enjoyed studying oil techniques with renowned artists at the Art Students League of Denver. Linda’s love of travel and photography has provided ample inspiration for her work. 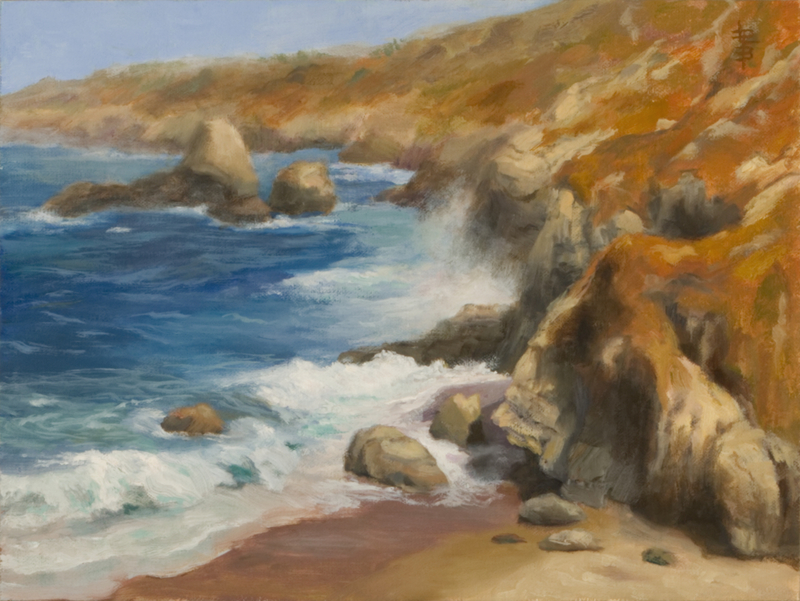 Each landscape embodies the memory of a personal adventure, which makes the artistic process even more enjoyable. 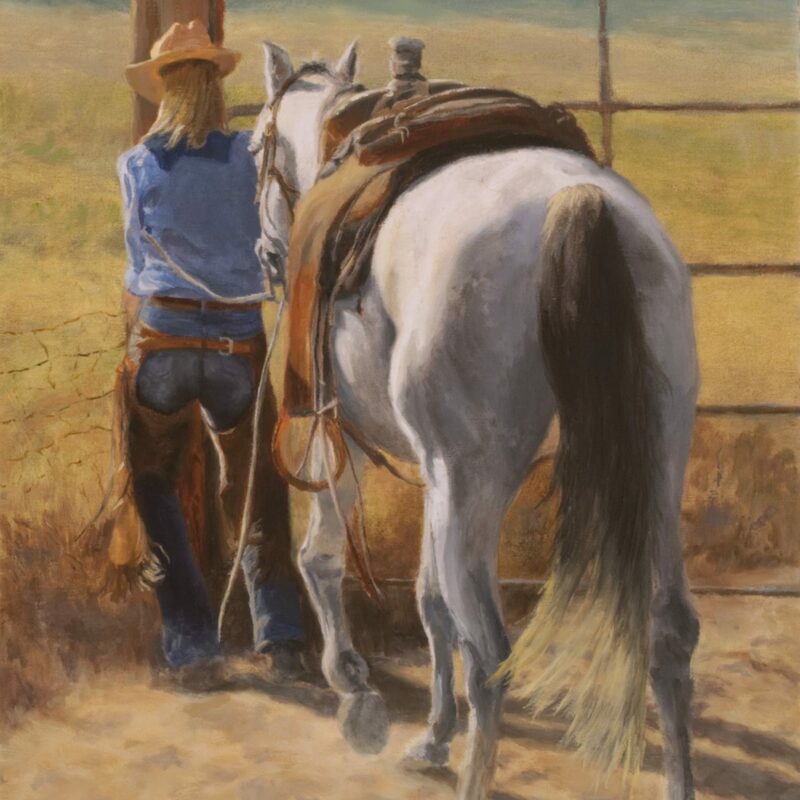 And she spent many years riding through Colorado forests on her horses, Terra and Vanarmus, appreciating the beauty that Western scenery and equine allure have to offer. Ms. Petrie Bunch has called Colorado home since she finished college at the University of Colorado, Boulder. 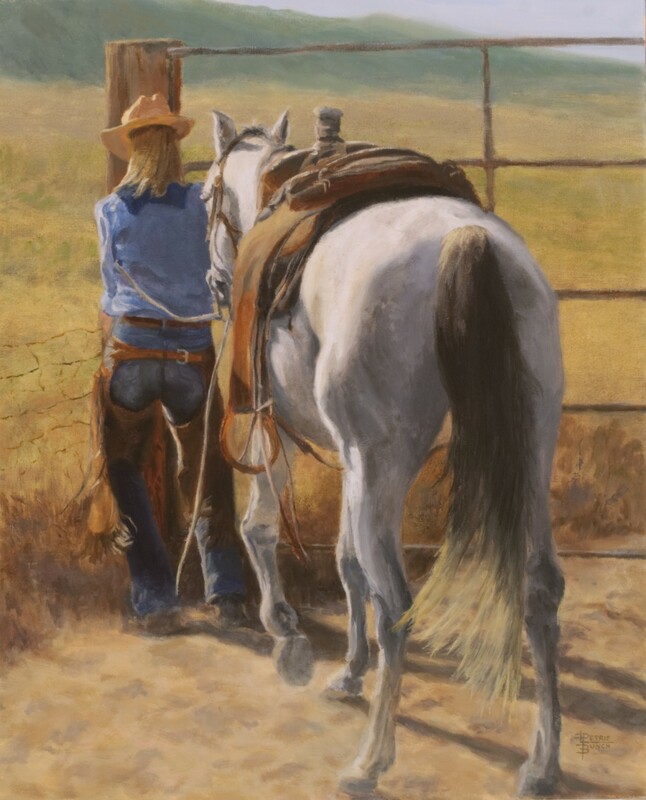 She has taught classes at colleges and universities, including the Colorado Institute of Art, and completed a masters degree from the University of Denver. Since 1996, Linda has owned an Internet development and video business, Core Interactive Media. In that capacity she created numerous websites and videos for artists, galleries and art shows. Ms. Petrie Bunch has also authored three children’s books: “A Beach Day for Hannah,” photographed on the beautiful beaches of Carmel, CA (May 2012) and “A Snow Day for Hannah,” shot near Vail, CO – (October 2011). The third book, “A Birth Day for Hannah” is currently in front of publishers. The books have gorgeous photographs of a rambunctious Bernese Mountain Dog puppy, accompanied by rhyming stories. I’m restless, but my paintings are calm. 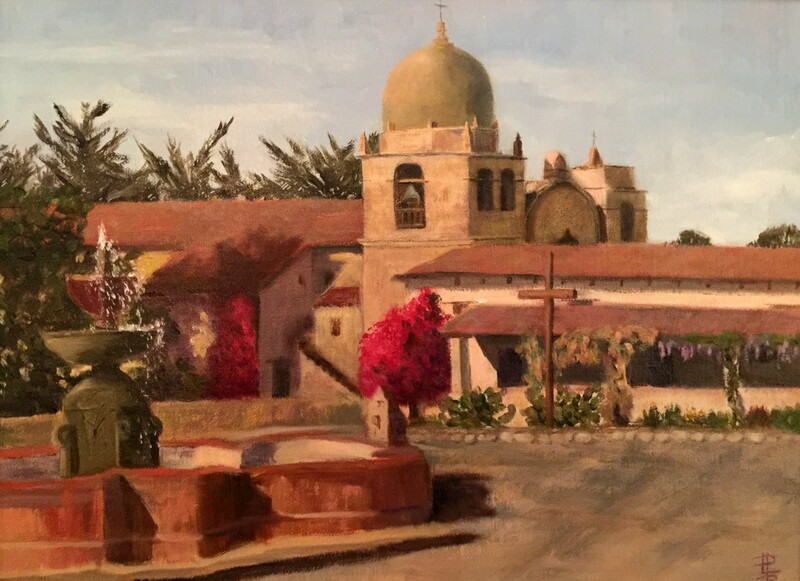 Keeping life lively with travel adventures, I shoot many photographic impressions that stick with me for years and make terrific painting references. 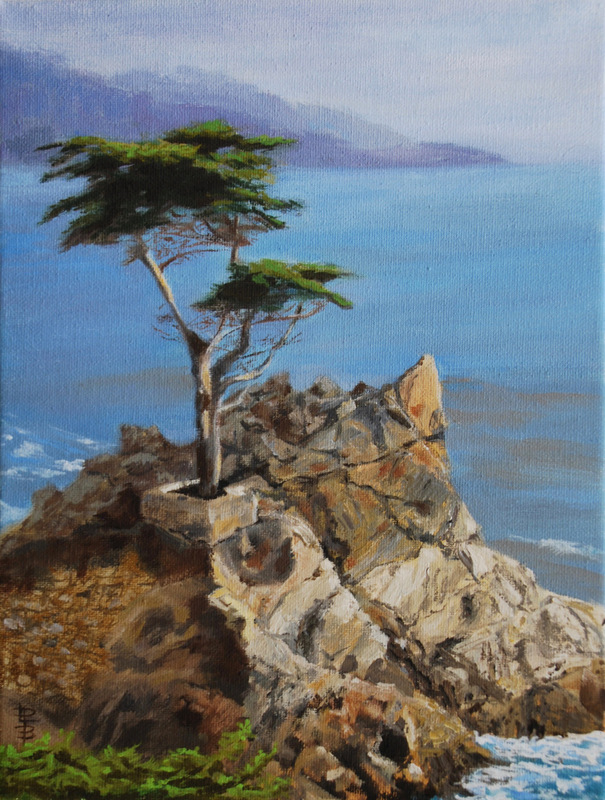 Often I will start a plein air painting in a fabulous office – say a rock sitting next to the ocean – and finish it in the studio with a different notion, which adds another dimension to the arrangement. 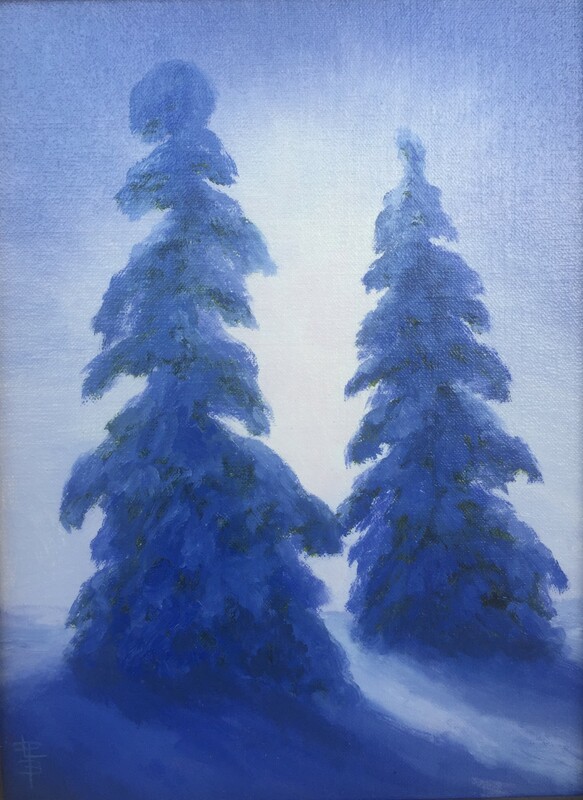 Composition, unique perspective, and depth perception are important to my painting process, as are texture and color. I’m fond of layers and a combination of thick and thin paint enhanced with a palette knife. While my paintings can be described as representational, I am also drawn to the abstraction of my subjects. Harmony and rhythm add to the metaphors, and as I grow as an artist I’m becoming more in tuned with atmosphere, abstraction and story.